SkyeTech Studios is a blog about video games and everything that is used for gaming! That includes PCs, PC parts, consoles, console accessories, physical games, game downloads, game clients, and more. 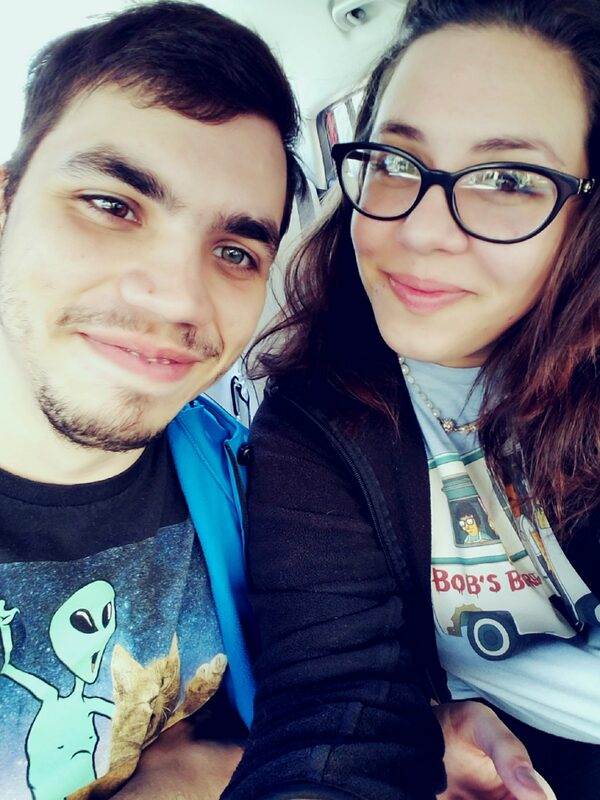 Our blog is two authors/creators, Amanda and Michael. We are a couple with an infant daughter. We started this blog to share our opinions with the world. We want to have quality content that promotes great discussions within the gaming community. We also want to help other parents, who do not know a lot about video games, make informed decisions on gaming needs for their children. Amanda is 25 years old and has been gaming since she could hold a controller (around 3/4 years old). She has played on a variety of consoles throughout her life including Sega: Saturn, Genesis, PlayStation:1-4, Nintendo: Super Nintendo, Nintendo 64, Gameboy Color, Gameboy Advance, SP, DS, 3DS (+XL), Gamecube, Wii, Switch, and Microsoft: PC, XBOX 360. Amanda games casually and prefers to enjoy the story of a game, although she is known to at times be extremely competitive. She enjoys many different genres of games but has a spot in her heart for RPGs and simulation. Michael is 25 years old as well, much like Amanda I’ve been playing games since I was a wee lad. I grew up on N64, Gamecube, DS & 3DS, PlayStation(1, 2 & 4), PC, Xbox(Original & 360), Gameboy Advance & SP, Nintendo Switch. As of late, I’ve been playing Mobile Games. I’m a casual gamer with a soft spot for a good story, but I can get very competitive with the right game.